Elbert Clemons "EC" Booker died Sunday June 24, 2018 at his home.EC retired from the South Central Bell Telephone Company after 36 years of service. He was a faithful and loving husband to his wife of 65 years Annie M. Booker. He was a hard working father to his children and loved his grandchildren and great grandchildren. EC was preceded in death by his wife, Annie M Booker, his parents Robert Batt and Lottie Vera Johnson Booker and a sister, Merle Folmar. Funeral Services for EC Booker will be held Wednesday, June 27, 2018 at 11:00 AM from the chapel of Green Hills Funeral Home. Burial will follow in the Green Hills Memorial Park Cemetery. 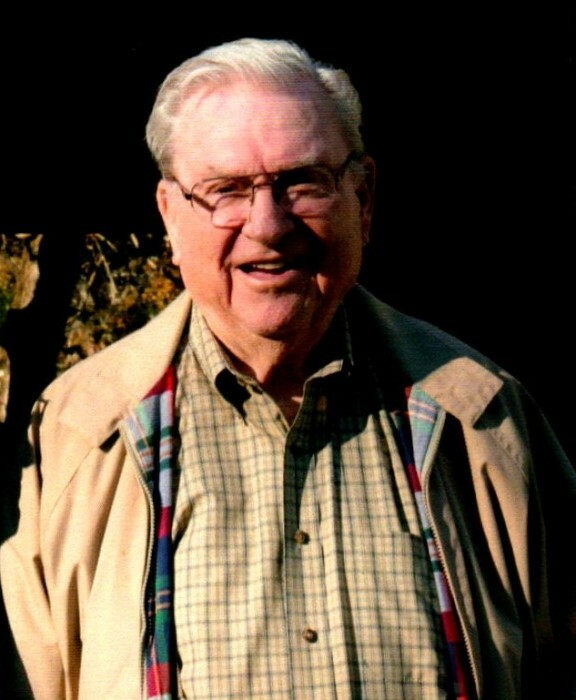 Visitation will be held one hour prior to the service at Green Hills Funeral Home. His survivors include; sons and daughters in law, Ronald R. and Pattie B. Booker, Bruce A. and Joette L. Booker, daughter and son in law, Jennifer B. and Randy Moody, his grandchildren, Mallory Franklin, Tyler Booker, Ashton M. Booker, Ashton L. Bradshaw, Sarah Faith (Chris) Cornette, Robert Paul Moody, his great grandchildren, Mason Booker, Ty Henry Booker, Lottie Lewis, Cayden Lewis, Bailynn Burch, Christian Patrick Cornette II., Luke David Cornette and Avari Elise Cornette, brother, Tommy Booker, sisters, Diane Adkinson, Judy Miles, Brenda Harris and Martha Way. In lieu of flowers memorials may be made to the Murphy Chapel United Methodist Church, 9609 CR 7708, Troy, Alabama 36081.